PrestaShop is a free, open sourcee E-Commerce solution. The software is published under the Open Software License (OSL). It is written in the PHP programming language with support for the MySQL database management system. 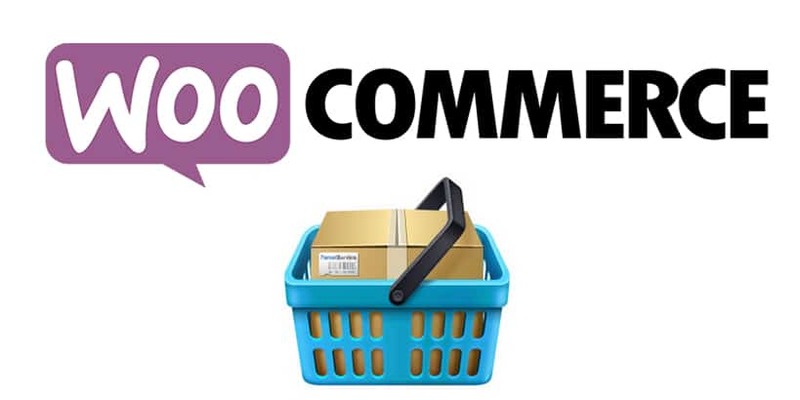 PrestaShop is currently used by 250,000 shops worldwide and is available in 60 different languages. Though it is impossible to say which platform is best, it depends on your needs of features. Hope, the above discussion will help you to choose better option for your website.